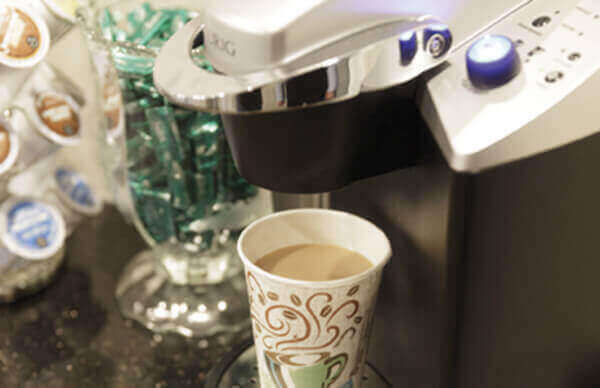 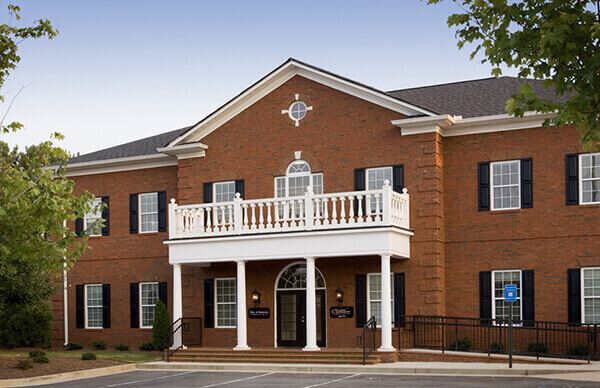 Tour Our Office | Michael L. Howard D.D.S, P.C. 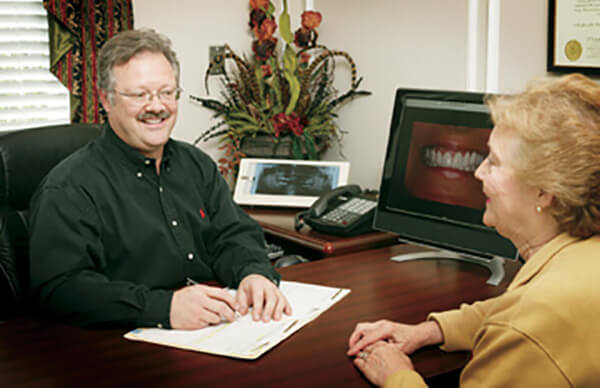 Visiting the dentist shouldn’t have to be a dreaded experience. 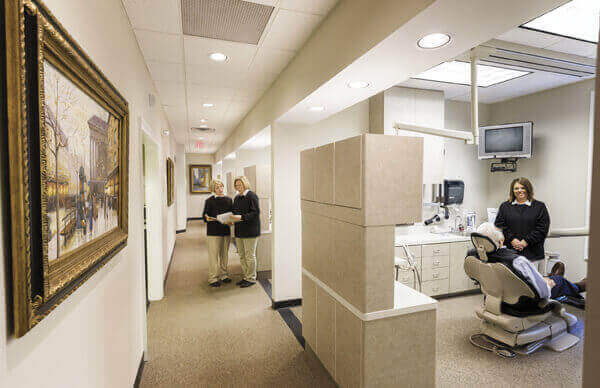 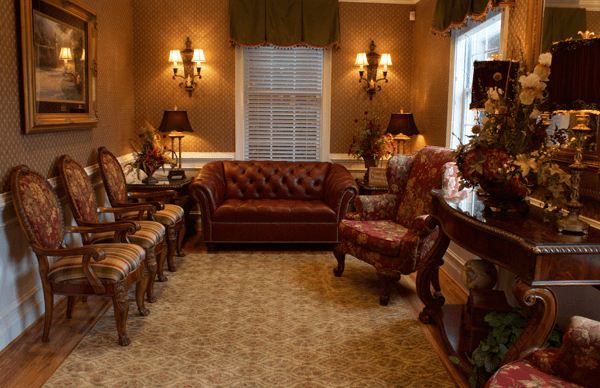 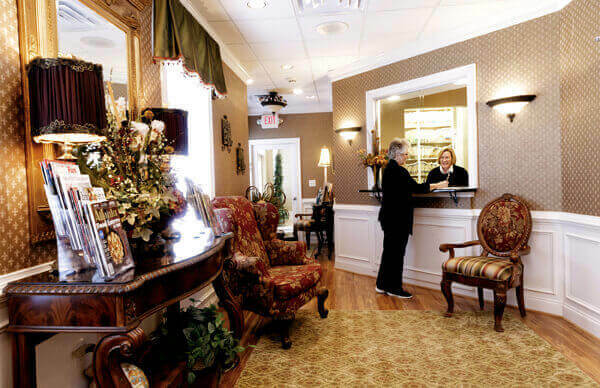 Instead, our Marietta, GA dental team has worked hard to create a soothing, friendly office environment where patients can enjoy relaxing amenities, modern technology, and a safe space that feels like home. 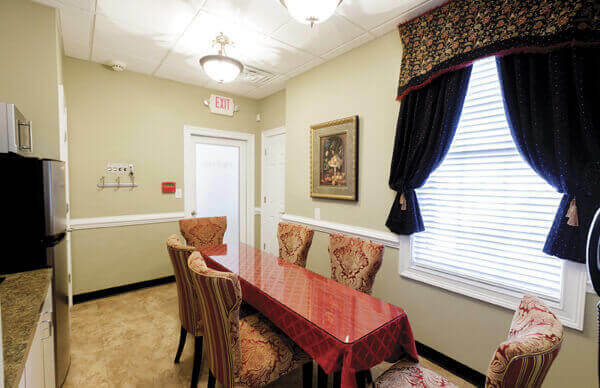 Take a look at the tour below, or please contact us today to schedule an in-person visit! 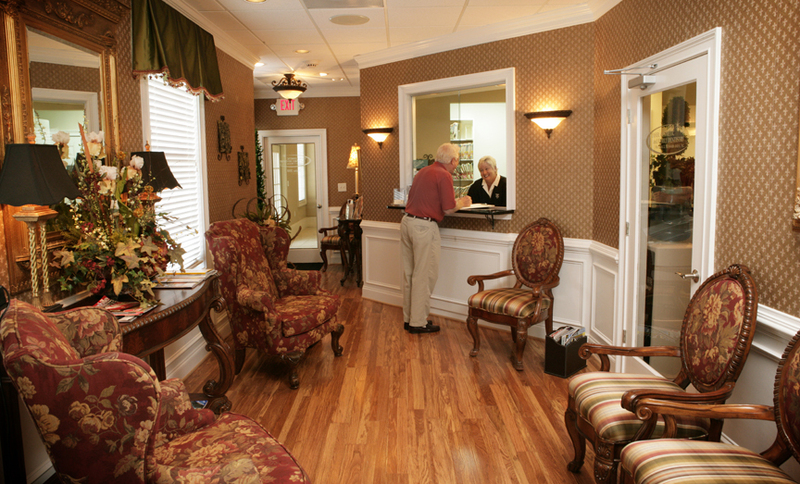 We’d love to show you around and introduce you to everyone.